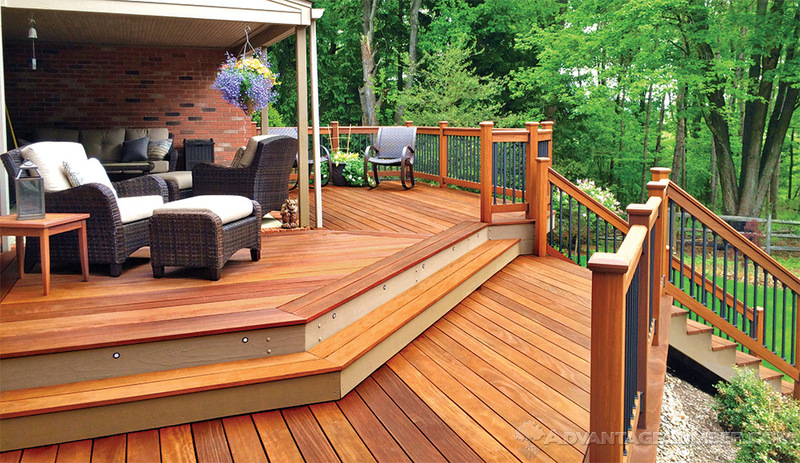 Ipe Decking: Just One of Our Low-maintenance Hardwood Decking Options! From our state-of-the-art mills, we manufacture a variety hardwood decking, custom dimensioned hardwood lumber, domestic & exotic wood flooring, and custom mouldings. In addition to our premium grade Ipe Decking and other sustainable wood decking options, we offer both Hardwood Siding & modular Deck Tiles. 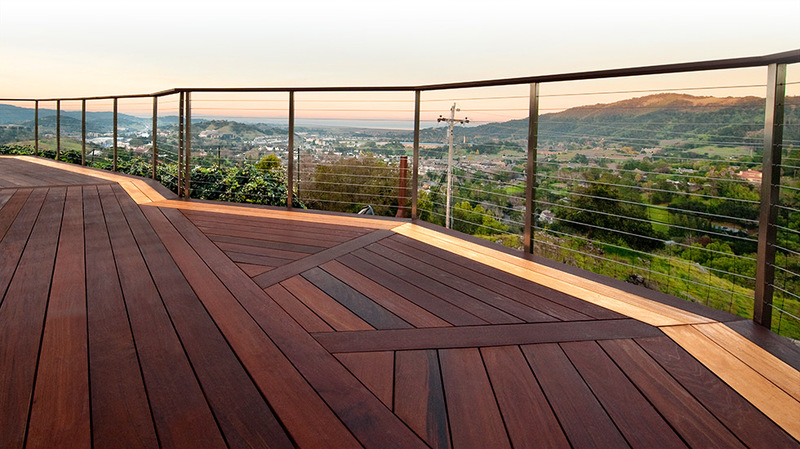 From New York City's Brooklyn Bridge, to Malibu, California and beyond, hardwood decking is proven to last for over 75+ years even in the harshest of climates. Every board of eco-friendly Advantage Decking® we ship is milled right here in the United States with state-of-the-art European machinery. Reach us directly by phone 1-877-232-3915, or email today to receive a free quote for your project. Whether you're looking for a low-maintenance decking option, or a cost-effective way to remodel your patio, AdvantageLumber.com® has the solution. We ship Advantage Hardwood Decking and Lumber materials to ports, homes, and jobsites throughout the world. From our mills to your door, our facilities manufacture and ship a variety of products such as Ipe Decking, Hardwood Siding, Deck Tiles, Hardwood Flooring, and custom dimensioned Hardwood Lumber. Do you need a truckload or shipping container of materials shipped to your commercial jobsite or international port? Our Wholesale Department has successfully shipped container quantities of material to ports throughout Europe, Asia, the Middle East, and Africa. If you can't find what you are looking for, please contact us. We are always expanding our product line and would be happy to serve your custom needs. Also, feel free to browse our extensive site. We have one of the largest and most informative lumber websites on the internet. If wood is your passion, then you found THE RIGHT PLACE!!! If you want to know how much shipping would cost for your project, email or call us today 1-877-232-3915. Every day, homeowners, professional contractors, architects, engineers, and designers depend on AdvantageLumber.com® for their custom decking and lumber needs. If you need more info on any of our high quality lumber products please contact: sales@advantagelumber.com and we will be happy to promptly respond back to you.